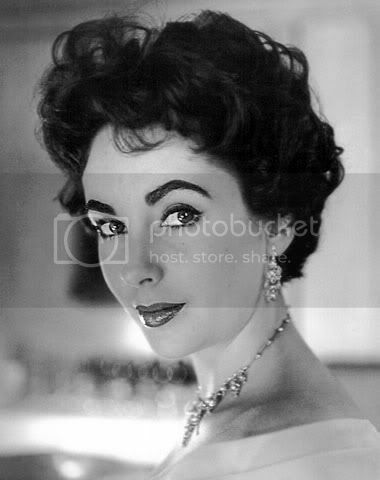 Of course this weeks photo had to be of Elizabeth Taylor. I don't know much about her, but when I first heard of her death I was very saddened. Of course I was sad that the world lost a great actress and humanitarian, but it made me sad to think that this is the end of Old Hollywood.